Century Cycles Blog: Great deals on bicycles (and other stuff) in the Wave Radio Holiday Auction! 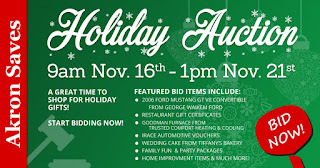 Great deals on bicycles (and other stuff) in the Wave Radio Holiday Auction! 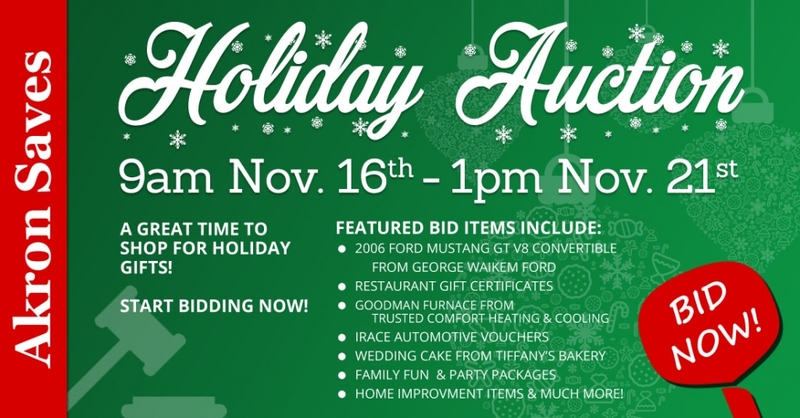 Staring TODAY (Thursday, November 16, 2017) through Tuesday, November 21, 2017 at 1:00pm, place your bid in the Akron Saves Holiday Auction, brought to you by 107.3 The Wave Radio!